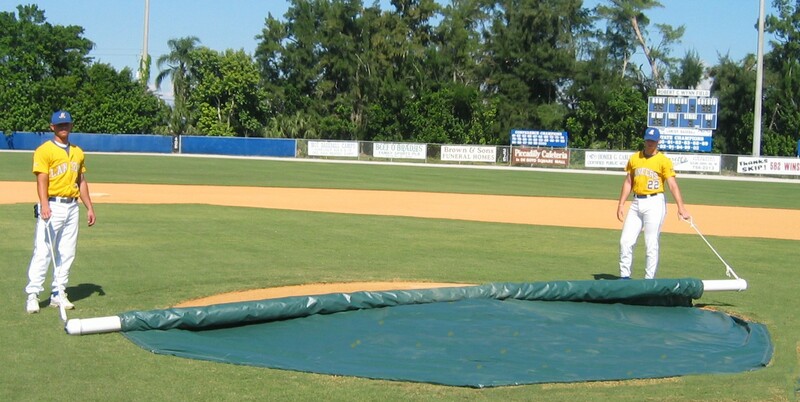 Cover your pitchers mound in less than 30 seconds with this rain cover installer! 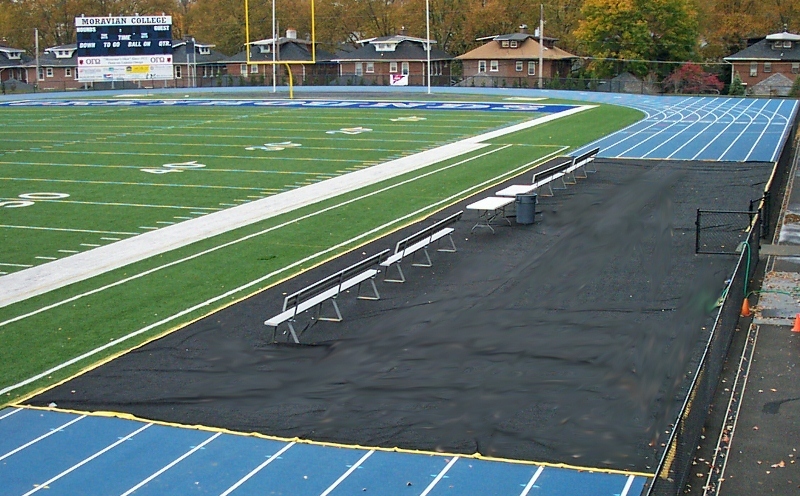 When you need to protect your field with the best wind-weighted covers fast, this installer will help you get the job done. Made of PVC-aluminum pipe and handles at each end, installation, pick up and storage is a breeze. Get one for your team today! 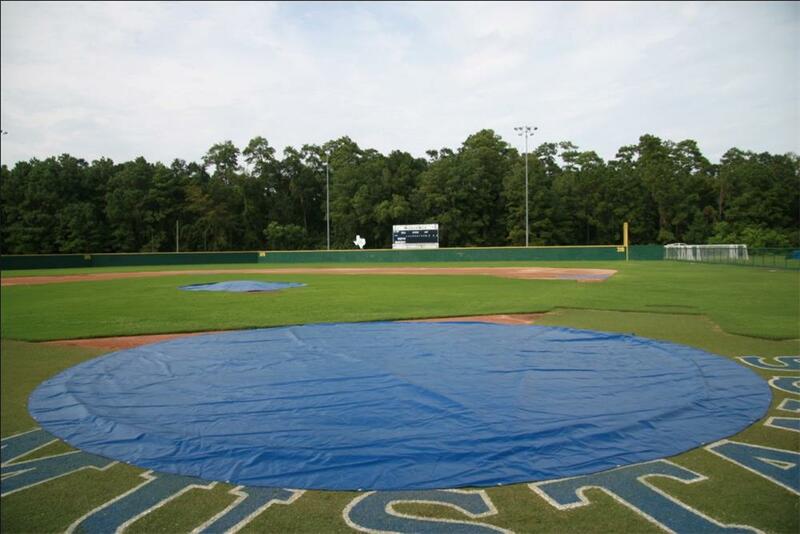 • Two people can cover a mound in 30 seconds or less! 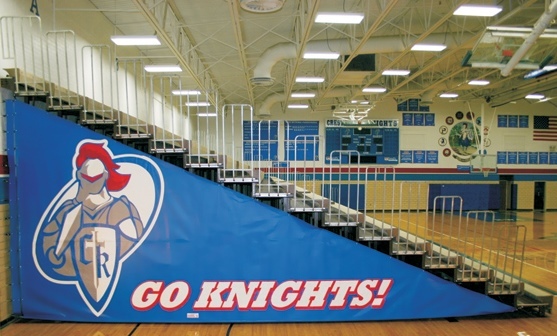 • Get one for your little league, high school, college or football team today!